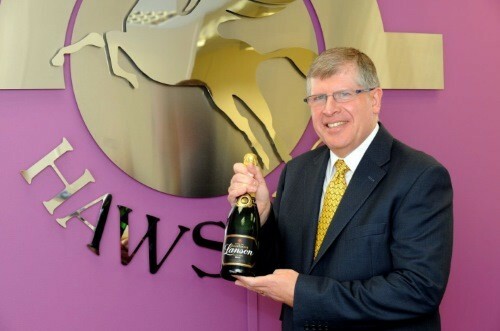 Philip Lomas, until recently the Managing Partner in the Hawsons Chartered Accountants Northampton office, is retiring on 30 June 2015 after 38 years with the firm. Philip began his professional career by training to be a Chartered Accountant with the Firm starting in 1977. Having qualified and subsequently promoted to manager at the Sheffield office he took the opportunity to stay with the Firm and move to Northampton in 1988 to strengthen the management team in, what at the time was, a new venture for the firm.